Tanzania is set to benefit from an ambitious US-led initiative to invest in gas-powered power plants in Africa. Through the initiative, US companies will invest US $175 bn in gas power projects in Tanzania and eight other African countries, namely Kenya, Côte d’Ivoire, Ghana, Nigeria, Senegal, Angola, Mozambique and South Africa. The countries were selected because of their relatively large populations, high gross domestic product and either because they have local gas resources (in operation or under development) or are planning liquefied natural gas (LNG) import projects. The initiative, known as the Gas Roadmap for sub-Saharan Africa, seeks to add some 16,000MW of gas-fired power in nine countries by 2030. The initiative is in its preliminary stages and it is not yet know which country would get how much of the planned investment. “A key ingredient in Africa’s energy mix is, and will continue to be, clean natural gas. Natural gas and LNG projects have the potential to generate essential electricity quickly and at reasonable prices,” wrote Mr Rick Perry, US Secretary of Energy, in the Power Africa Gas Roadmap to 2030, strategy report. The gas roadmap is part of the Power Africa Initiative with gas resources existing in 14 countries in sub-Saharan Africa. Tanzania will benefit more because, according to reports, its gas fields together with those of Mozambique account for 62 per cent of total contingent resources in Africa. With Tanzania’s proven natural gas reserves standing at 57 trillion cubic feet, the country envisages a larger role for natural gas in the future energy mix, with gas-fired power plant capacity anticipated to grow from 1,501MW in 2015 to 4,915MW in 2040, according to the country’s power master plan. 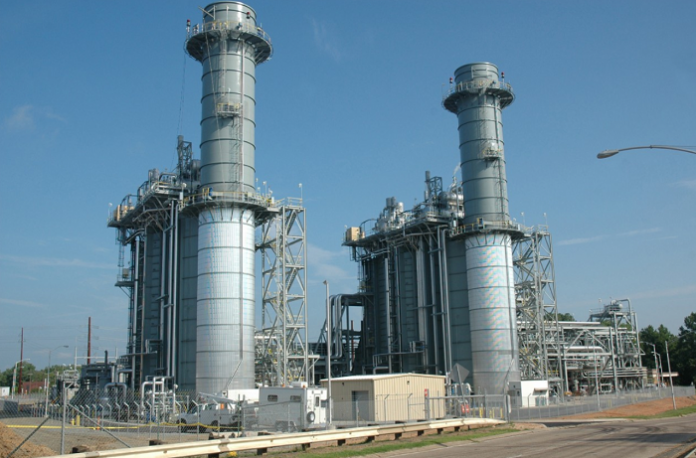 In April, the government inaugurated a US $345 m natural gas-powered plant at Kinyerezi, outside Dar es Salaam, which has a capacity to generate 167.82MW. Other projects at Kinyerezi are on the pipeline with a possible capacity of more than 600MW. Tanzania’s current power generation capacity is 1,310.7MW of which hydro-generated power is 561.843 MW and thermal gas and diesel generation is 748.876MW. According to the roadmap, the US government interventions will focus on addressing the constraints related to gas projects in sub-Saharan Africa. These include the availability of gas (both from a source as well as delivery method perspective), financial strength of off-takers of power and gas, lag in downstream infrastructure, such as power transmission and distribution capacity and the various markets’ ability to absorb power and gas.